Hydration for cyclists- Why is it important? If you are a fan of biking, chances are you will know the importance of Hydration for cyclists. Hydration for cyclists is an integral part of the sport. 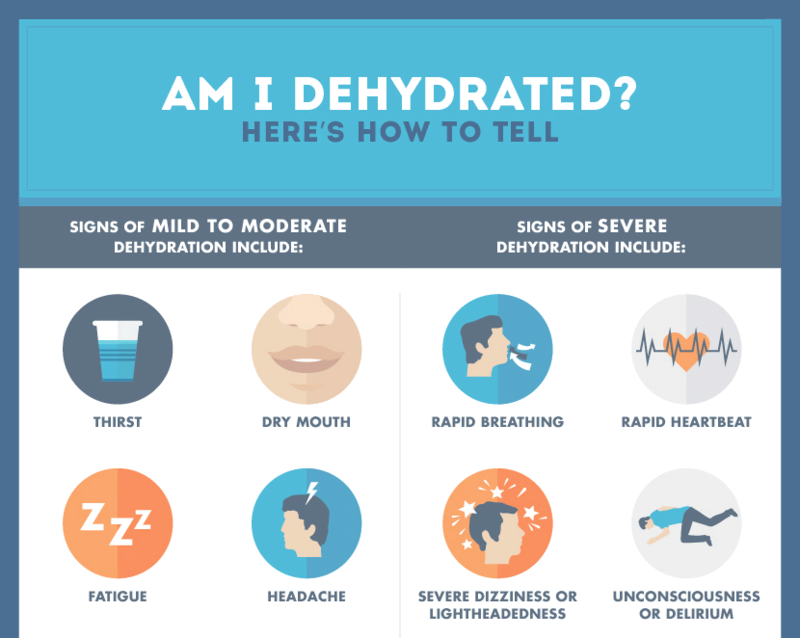 Dehydration can be quite severe in its consequences and in some cases may drastically affect your performance. Re-hydration in the form of water and electrolytes is the perfect remedy to the major symptoms of dehydration fatigue, water loss, cramps, and nausea. You might have come across times when you might be so engrossed in your activity that you forget to hydrate yourself. The key to hydration for cyclists is understanding your bodies needs along with some common sense. Other factors like gender, cold, heat, humidity also play an important role in keeping yourself hydrated. For example, on a hot day, you might have to gulp gallons of water while on a cold day you may not need the same. So don’t wait for your body to throw an indicator to tell you if you’re thirsty as you might often not even recognize it. Once you have lost lots of water, your body feels tired and dizzy or at times, you might not sweat and become delirious. Follow the motto – ‘Eat before you’re hungry, rest before you’re tired and drink before you’re thirsty’ Without staying hydrated, performing exercises such as cycling or running becomes a struggle. Dehydration, in a nutshell, reduces the supply of oxygen to the body’s cells, counter-aides blood circulation prevents the removal of byproducts of exercise and imbalances the maintenance of body temperature by sweating. 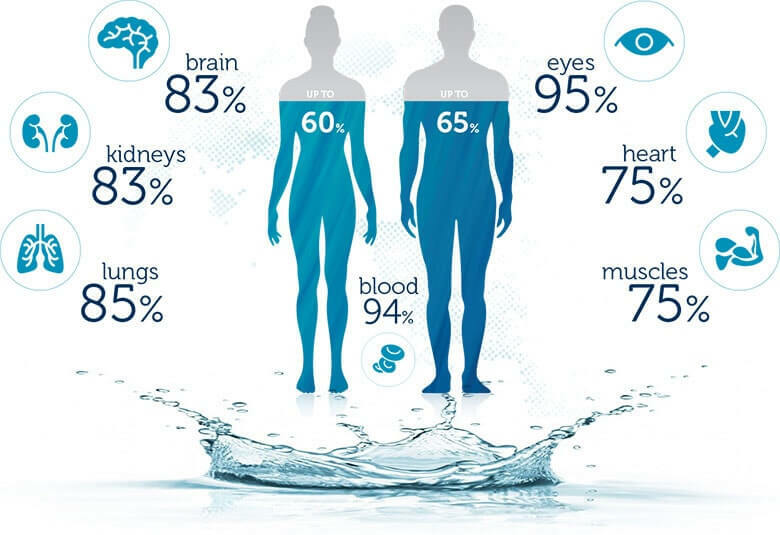 As we all know, our bodies are made up of nearly 65% water and a minute change can affect any athlete’s performance. Hydration for cyclists, it varies from individual to individual. Hence, sipping on the water every 8 to 15 minutes is considered a good practice to maintain Hydration for cyclists. It’s always a good idea to have a good amount of water 30 minutes before a workout. This helps restore the lost water and your body is all ready to sweat. As the body already has water, you won’t feel the need to drink water for at least the first 20 to 30 min. From there on, you can start off by having small sips every 10 minutes according to your needs. During a long workout or while training, you can add sports drinks to your routine to make up for the lost electrolytes. 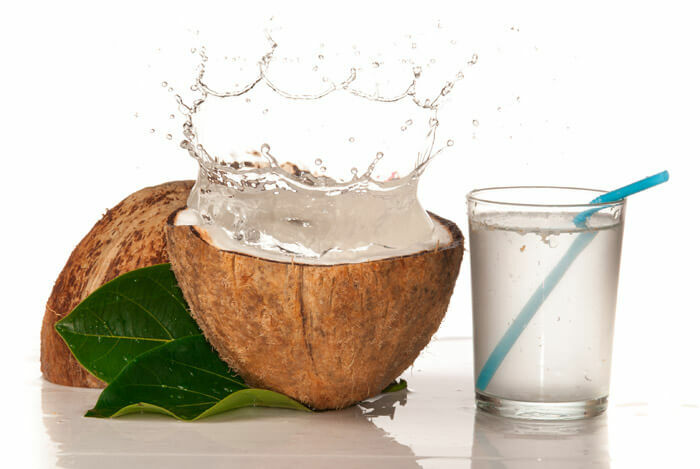 A natural electrolyte source which can be enjoyed is coconut water, an excellent source of sodium, potassium, magnesium and other vital salts that are lost during a workout. 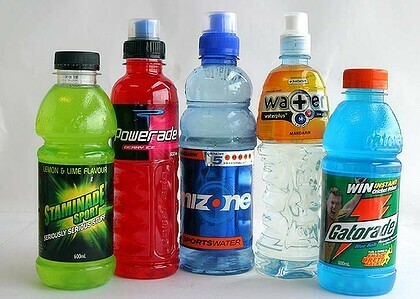 Gatorade is considered to be a good energy drink consisting of a mixture of salt, sugar, and water. Hydration for cyclists or any other athletes can be easily maintained by following the above tips. Water does not have a replacement and a sports drink should not be consumed as a replacement for hydration issues. If you want to achieve peak performance, keep yourself well hydrated before, during and after a workout. A good indicator to know whether you’re well hydrated is by examining your urine colour. If your urine is clear it simply indicates you’re well hydrated. So next time you feel drained out or sluggish, remember to sip on some water along with an energy drink to keep you going. Bike Repair: Here’s When You Should Change Tyres And Brake Pads?